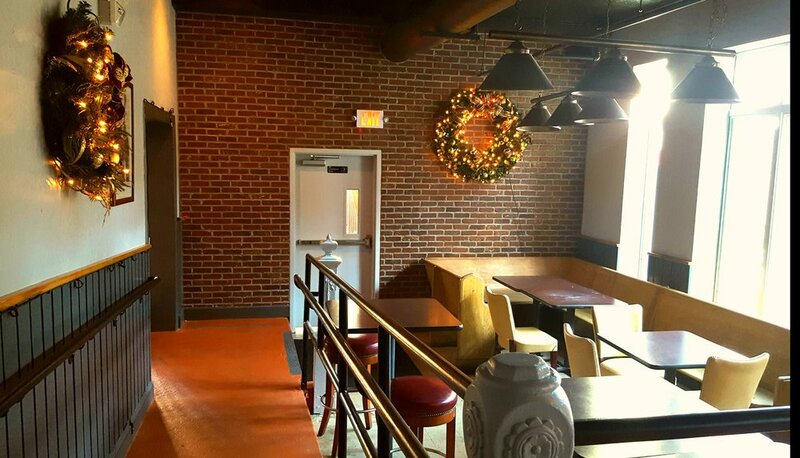 In all of Clarendon, Whitlow's is your best choice for any function you are planning. Whether you are trying to feed 20 or 200, we provide great food and service, both on and off-premises, and in or outdoors. View our Catering Menu. 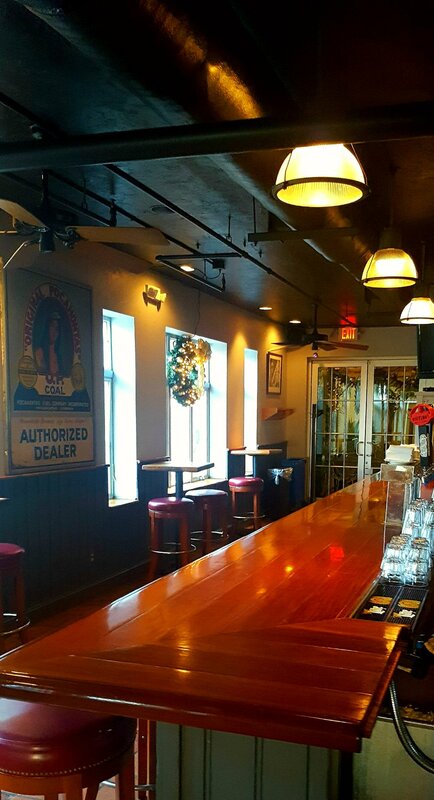 Areas available to rent at Whitlow's are the Entire Back Bar (Private), and the Back Patio (Private). 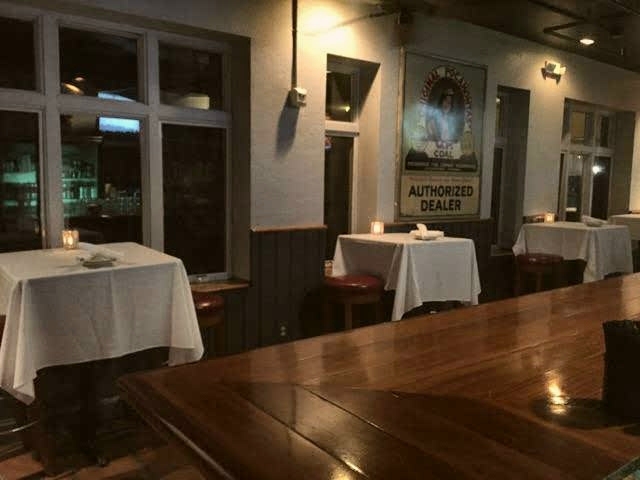 The Back Bar is ideal for events such as: rehearsal dinners, corporate functions, birthday parties, and wedding receptions. 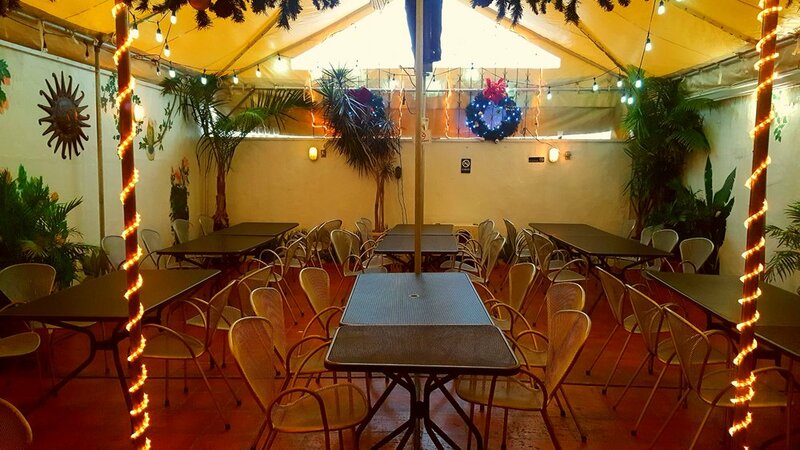 We also reserve the front area of our pool room or a small cocktail area located at the main bar for smaller groups. Rental of the room is based on a food and beverage minimum and a reasonable rental fee. Room minimum is the dollar amount required in food and beverage purchases NOT including tax and gratuity. If the minimum is not reached, the remainder is charged as a room fee. You may fill out the form below, email catering at catering@whitlows.com, or call 703-276-9693.